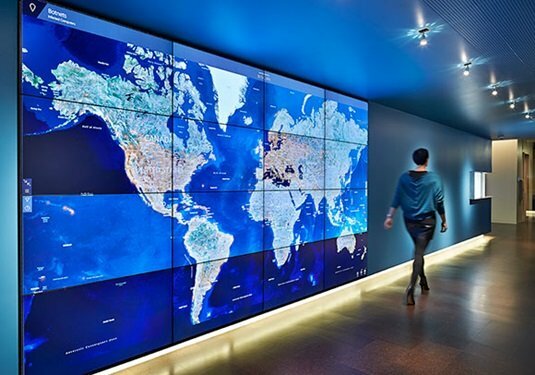 Microsoft has built a new home for its Digital Crimes Unit on its Redmond campus to bring together geeks, lawyers, forensic specialists, and law enforcement in tracking down online crooks around the world. 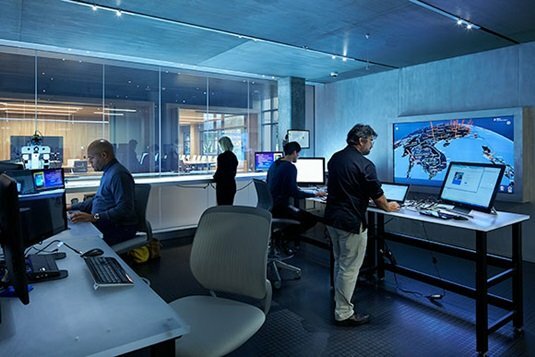 "The Microsoft Cybercrime Center is where our experts come together with customers and partners to focus on one thing: keeping people safe online," said David Finn, associate general counsel of the Microsoft DCU in a statement. "By combining sophisticated tools and technology with the right skills and new perspectives, we can make the Internet safer for everyone." The 100-person team will be augmented by third-party companies and police who will be able to use the facilities for investigations into crime on a 24/7 basis. While the bulk of the investigations going on will be chasing criminals attacking Microsoft products or customers, the center has a wider remit to work with Interpol and other law enforcement operations on global threats. "In the fight against cybercrime the public sector significantly benefits from private sector expertise, such as provided by Microsoft," Noboru Nakatani, executive director of the Interpol Global Complex for Innovation said. "The security community needs to build on its coordinated responses to keep pace with today's cybercriminals. The Microsoft Cybercrime Center will be an important hub in accomplishing that task more effectively and proactively."